Posted in: Integy, Radio Control, Traxxas. Tagged: New Releases, RC, Upgrades. 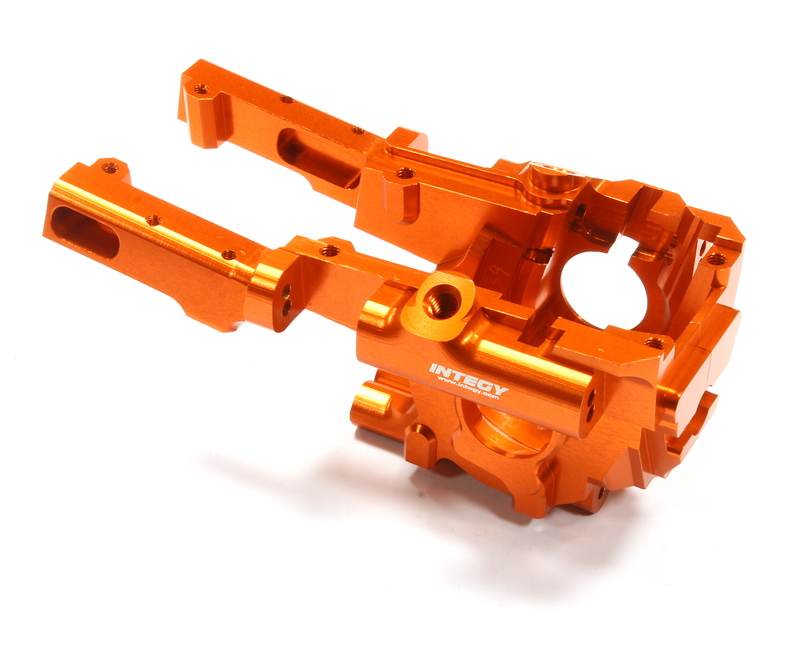 Team Integy is on Twitter teasing their new Billet Machined Front Bulkhead for the 1/10 Traxxas Summit. Besides being pretty, it will surely add durability to your drive train. It will come in a variety of colors and have a MSRP of $99.99. For more details and to see the complete collection, check out Part # C25277 at Team Integy. I must say that is a nice looking piece of hardware.